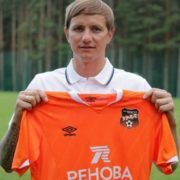 Roman Pavlyuchenko is a Russian footballer playing as a center forward for Russian club FC Lokomotiv Moscow and for the Russian national team. During his football career in England, he was nicknamed Super Pav. 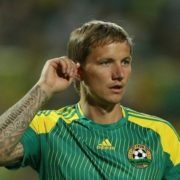 Pavlyuchenko is the most expensive footballer sold abroad. 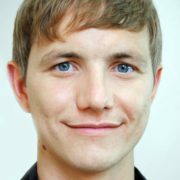 Roman was born on December 15, 1981 in Mostovskoy village, Krasnodar Krai. He has elder sister Oksana. A few days after the boy was born, the family moved to Karachay-Cherkessia. His career began when he joined Victory Sports School, where Roman played for 7 years. 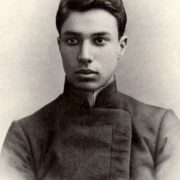 Then he joined Stavropol School of Olympic Reserve and played for the Stavropol youth club Dynamo. 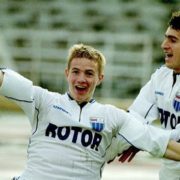 In 2000, Roman joined Volgograd Rotor and the whole family moved to Volgograd, where his father got a job as a bus driver in the club. 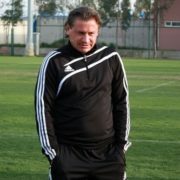 In November 2002 Roman moved to Moscow Spartak where he replaced Vladimir Beschastnykh. 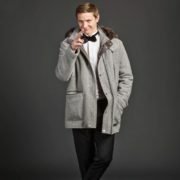 You know, in 2005, Pavlyuchenko scored 11 goals and took the second place in the Championship of Russia. By the way, Roman was in the list of the 33 best players of the Championship of Russia twice (in 2006 and 2007). In 2006, he participated in the Championship of Russia and with 18 goals he was recognized as the best scorer. Roman became the first player in Spartak awarded this title. 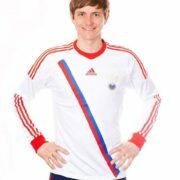 A year later, in 2007, he became Best scorer of Russia with the result 14 goals in 22 matches. 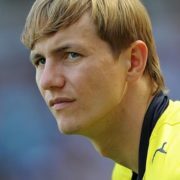 On August 30, 2008 Pavlyuchenko joined Tottenham Hotspur Football Club in London. And soon he entered the symbolic team of the 23 best players of the European Championship in 2008. Guus Hiddink called him Sleeping Giant. On February 3, 2012 Roman returned to Russia and signed a contract with the Moscow Lokomotiv. 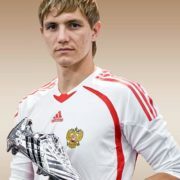 Pavlyuchenko scored his first international hat-trick on 4 June 2011 in a match against Armenia. 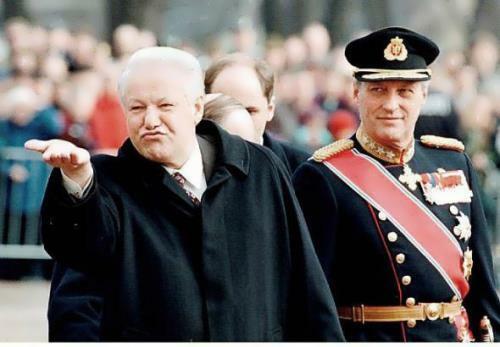 In Russia, he is a local Duma deputy in Stavropol, representing the ruling Vladimir Putin-led United Russia party. You know, in 2009, Roman graduated from the Russian State University of Physical Culture. In 2014, Roman opened a Georgian restaurant Satsivi. 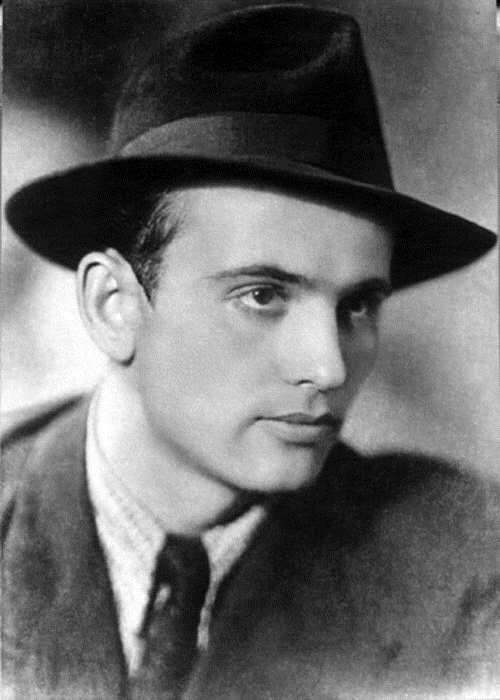 Moreover, he appeared in the music video for Irakli Pirtskhalava’s song I Love You. You know, in 2015, the football player moved to FC Kuban from Lokomotiv. 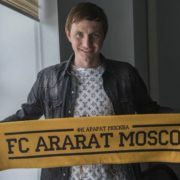 On June 25, 2016 Roman signed a contract with Ural and in May 2017 he moved to the team of the third division Ararat. 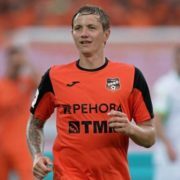 After that, the ex-president of Spartacus Andrei Chervichenko suggested that, most likely, in the near future Pavlyuchenko would finish his career. Roman and his wife Larisa were classmates. 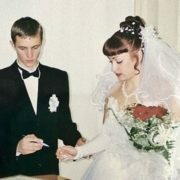 They got married in November 2001. 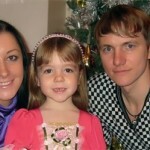 On August 24, 2006 Larisa gave birth to their daughter Kristina. Their second daughter Mila was born in 2014. Larisa’s twin sister Svetlana is a wife of Sergey Serdyukov, with whom Roman studied at the sports school.